The painted monasteries in Bucovina are part of UNESCO heritage and they were recorded in the catalog “great monuments of the world” in 1993. They are unique in the world through their architecture that characterizes the golden age of Moldavia and by their exterior paintings. All the tourists that visit the Bucovina region, situated in northern Moldavia, are mesmerized by the beautiful painting, dating from the medieval era, and the feeling you get when you visit places like this is that, if the walls could speak, they could tell you so many historical facts that they witnessed over the centuries. 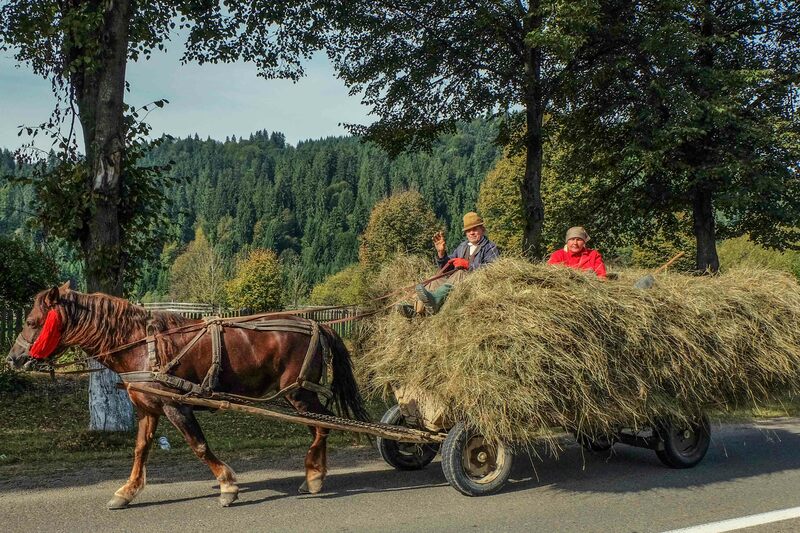 Not just in Bucovina, but all over the country, monasteries played and important part in the lives of local communities. This is where the first schools were organized and they also served as a haven for people during various invasions. 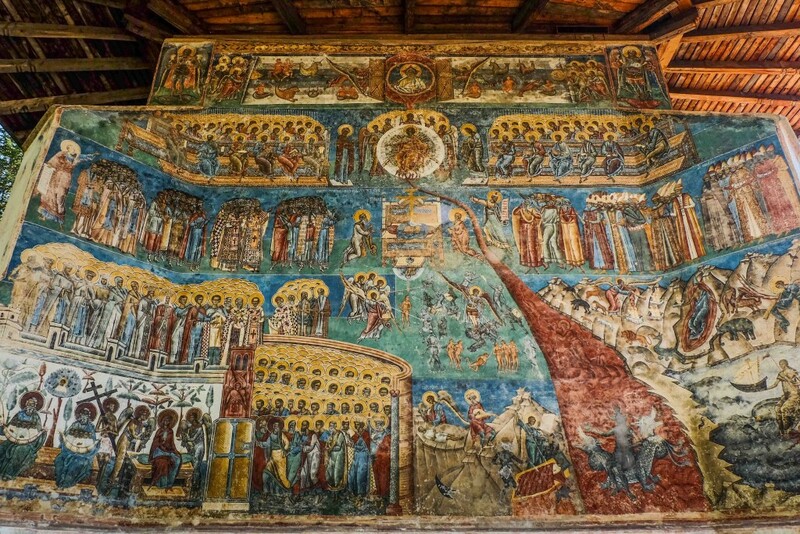 The Arbore church is named after Luca Arbore, the man who built it between April 2 and August 29 1503; interior and exterior paintings date from 1541 and were made by Dragos Coman from Iasi, a secular painter. The Church has no steeple, but instead has a niche inside which was apparently destined for bells. 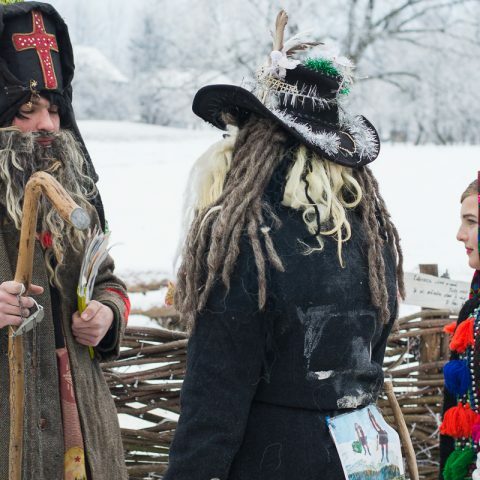 Humor monastery is located in the town of Gura Humorului and is dedicated to the Assumption and St. George. It was built in 1530 by Toader Bubuiog and his wife Anastasia, with the help of the Moldavian ruler Petru Rares on the site of a church from the fourteenth century, built by Alexander the Good. The church is not the first to take the Moldavian exterior painting, but it was well preserved, the representative painting being one of the siege of Constantinople, meant to keep the old Orthodox faith. For the interior paintings, the most representative is the votive painting of Petru Rares’ family. It is the first church that has an open porch and above the tomb there’s a secret chamber, where they would hide the monastery treasures during the Ottoman invasions. 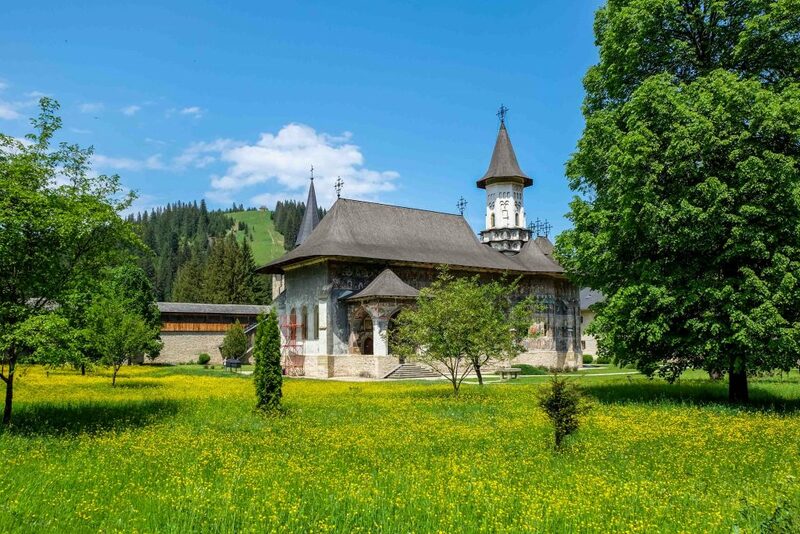 Moldovita Monastery, located in Vatra Moldovitei, is dedicated to the Annunciation and it was built in 1410 by Alexander the Good, on the site of an older church. Petru Rares rebuilt the church in stone. Thomas of Suceava made exterior mural paintings in 1537 and they were well preserved, except for the north, which has been downgraded because of the climate. The frescoes show scenes from the Orthodox Moldovians fight against the Ottomans. In 1975, the monastery was awarded the Pomme d’Or trophy by FIJET for its unique paintings. Patrauti Church is dedicated to the Holy Cross and it was built by Stephen the Great in 1487. Although small, the building is beautifully proportioned; interior paintings are extremely valuable – especially the votive painting scene “Wailing” and the “Cavalcade of the military saints”. The exterior paintings were made in 1550 and they are still well preserved. Probota Monastery is dedicated to St. Nicholas and it was built by Petru Rares in 1530. The paintings were made in 1532. The interior paintings were remade, but the exterior ones were largely destroyed. However, the remaining fragments still evoke admiration. Judgment porch was made here for the first time in Moldavia, introduced by Petru Rares’ brother, the future Metropolitan Grigore Rosca. The exterior paintings were not preserved, as color-fixing techniques were less known at that time. The architecture is representative of sixteenth century Moldavia. The Metropolitan Cathedral in Suceava is dedicated to St. George and the rulers Bogdan III and his son Stephen built it between 1514 and 1522. The silver shrine hosts the relics of St. John the New. Outstanding murals, such as on the west side in the upper register, represent four scenes from St. John the New’s life, painted in 1895. Sucevita Monastery is found in the town of Sucevita and it was built by Metropolitan Gheorghe Movila and the brothers Ieremia and Simion Movila, in 1584. The church is specific to the Stefan the Great period (narthex, nave and altar, plus porch and crypt). Sucevita is the most complete in terms of architecture and interior and exterior paintings. Ion Zugravul made the paintings in 1596. The dominant color in the paintings is green. Here, at the monastery, are the graves of the Movilesti family. Exterior paintings are the best preserved, including the north side, where the Ladder of Virtues – the antithesis between good and evil, and the Prayer of All Saints represent an unique theme. The south façade has represented the Tree of Iesei and Virgin Mary’s Acatist. The church is the last one made with exterior paintings, and Frenchman Paul Henry considered it a “testament of Moldavian art”. 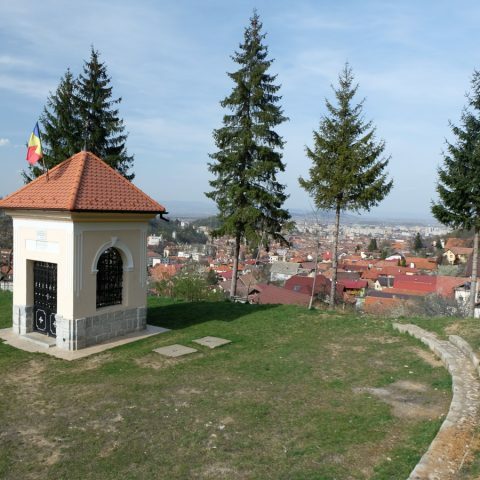 Voronet Monastery is situated in Voronet, part of the town Gura Humorului and it’s dedicated to St. George. 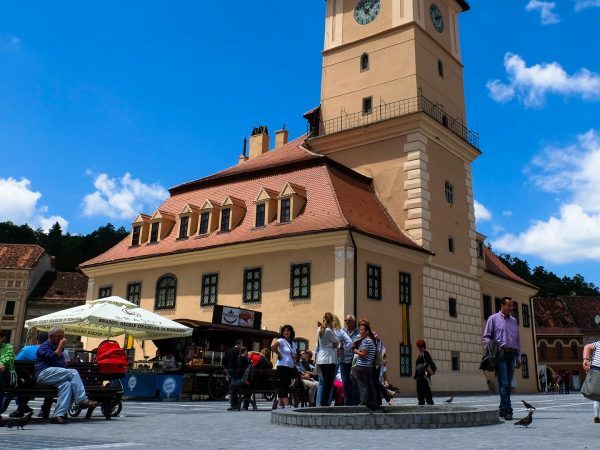 Built by Stefan the Great in 1488, between May 26 and September 14, it has a characteristic style for that period. There is no burial chamber. Renowned worldwide for its “Voronet blue”, the monastery is also known for the scene portrayed on the west facade, the Doomsday. This painting is divided into several registers, in the upper part of the assembly being God the Father, middle register contains Deisis icon – Jesus Christ framed by the Virgin Mary on the right and St. John the Baptist on the left, as well as a Byzantine icon. In the third register, the Holy Spirit is represented like a dove. It houses the tombs of the hermit Daniil, confessor of Stefan the Great and the tomb of Metropolitan Grigore Rosca. Other paintings include the Tree of Iesei and the Old Testament prophets are employed by philosophers: Aristotle, Plato, Pythagoras and Socrates. In the nave, there’s the votive painting of Stefan the Great with his wife Maria Voichita and Bogdan, the heir to the throne. 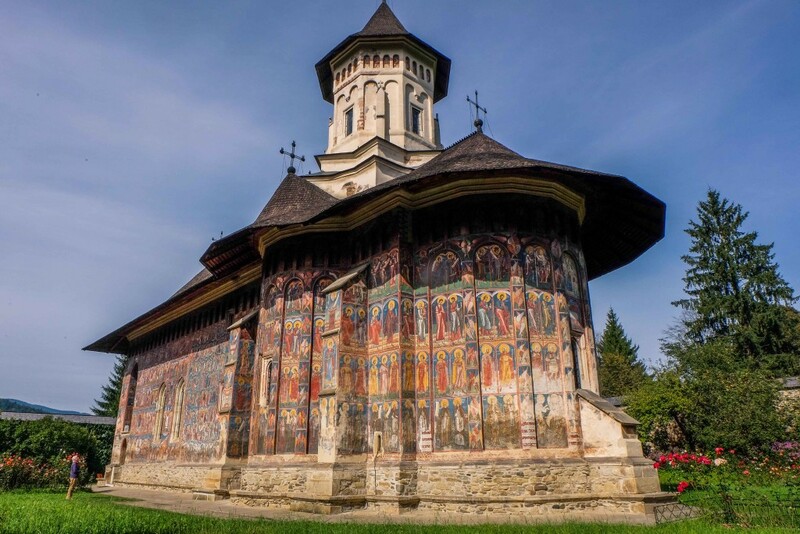 The painted monasteries from Bucovina are truly unique, not just because of their paintings, but also because they have such a rich history and a great influence on early Moldavian culture. 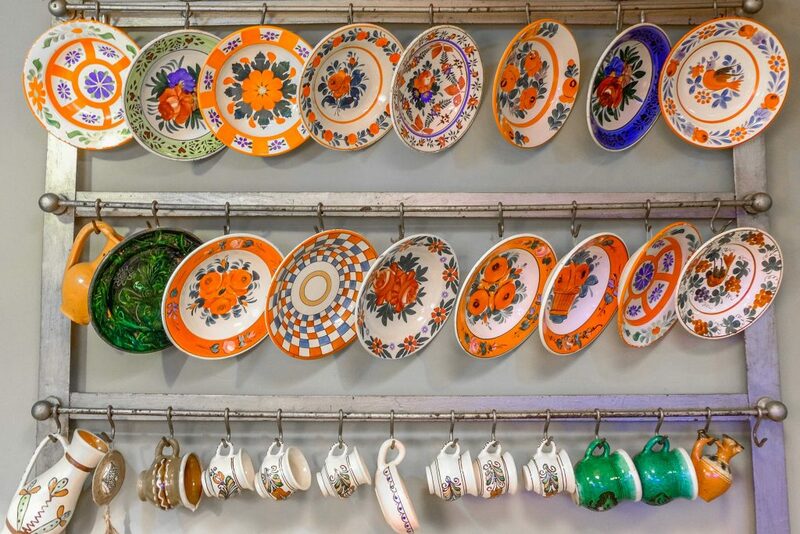 If you would like to visit them, we recommend you the Grand Romania Tour, which also includes a painted monasteries tour. 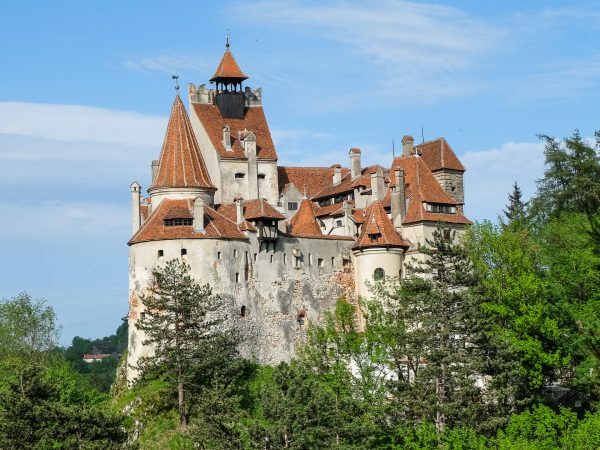 The tour also includes tourist attractions from Bucharest, Transylvania and a tour to some of the most famous Romanian Castles. However, if you would like to visit only the monasteries, feel free to contact us to find out more information about our private tours. 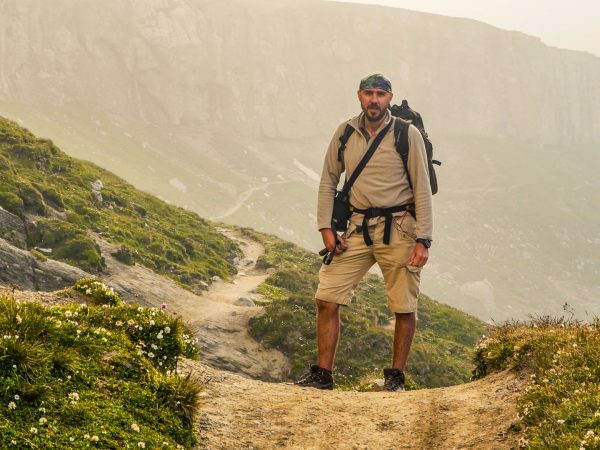 You will hike in the forested mountains of Transylvania, discover beautiful countryside and explore historic towns reaching, the legendary home of Dracula.